This is a Sponsored Post written by me on behalf of Duo Binder. All opinions are 100% mine. I recently had the opportunity to test drive a new product called the Duo Binder. What makes this product unique is the fact that it combines the functionality of a 3-ring binder with an expanding file folder, with double elastic closures to keep everything securely in place. Check out the Duo Demo to see it in action. Of course the first thought that came to my mind when I saw it is that it’s perfect for coupons! I’m a “file by insert” kind of couponer (more on this in an upcoming couponing series), so the expandable file is perfect for storing recent inserts by date. My plan is to purchase some baseball card inserts for filing coupons that I purchase for upcoming deals, as well as printable coupons. 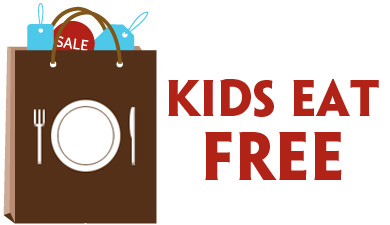 Even outside of couponing, I can see this being a very useful tool for school-aged children. It’s kind of like the modern version of a Trapper Keeper. Surely many of you had one of those in school, LOL? As I mentioned before, this is a prerelease product. This product is not available in store yet, but Duo Binder is offering a special price online for Deal Seeking Mom readers. Get 50% off your purchase and FREE shipping with the code dealseekingmom0410. 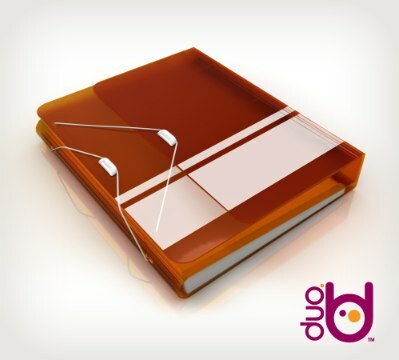 Duo Binder wants to send 10 lucky Deal Seeking Mom readers their very own Duo Binder so you can give it a whirl too. Plus I’m tossing in one of my very favorite coupon cutting tools, the Slice Safety Cutter . To enter, just share your thoughts on the new Duo Binder. What do you like about it? Is there anything you would add or change? 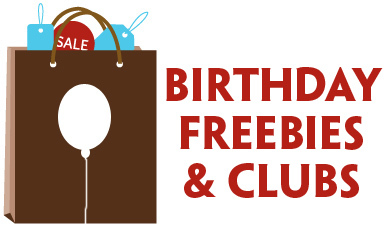 Ten lucky Deal Seeking Mom readers will each win a Duo Binder and a Slice Safety Cutter. To enter, tell me how you would use the Duo Binder. Is there anything you specifically like or don’t like about it? 1. Leave a comment. How would you use the Duo Binder? What do you like and what would you change about it? This giveaway ends at 2 p.m. ET on Thursday, 3/15 and is open to all U.S. residents 18 years or older. I’ll use Comment Contest to select the winning comment. Winner will be notified by email and listed on my Giveaway Winners page. Winners must respond within 48 hours of notification to claim their prize. Good luck! I would use it to organize my coupons. I desperately need a good coupon filing system. I’d use that to organize my coupons too. I have several methods going right now, but it would be nice to have just one! I’d love one of these! I would use it for couponing also. I really can’t see that it needs to be improved on! I like it because everything is in one place and would keep me more organized. I run a summer camp program and it looks perfect for a field trip binder! I’m subscribed via Google Reader! These would be great for organizing coupons! I’d use this for a lot of things- maybe coupons, but it might be a little too big for me. I could see it being handy for organzing mail or bills. I love the colors available. I guess my only suggestions would be to add a pen holder and maybe a calculator! love the set up….colors….I need something to handle all my inserts…….I am a subscriber by email. I would use it for my school papers. I would love to see the binders in different colors, purple would be my favorite. I love the pocket. I would let me seventh grader give it a try since her current binder is busting at the seams ad maybe htis would hold all her stuff. I am a forum member.